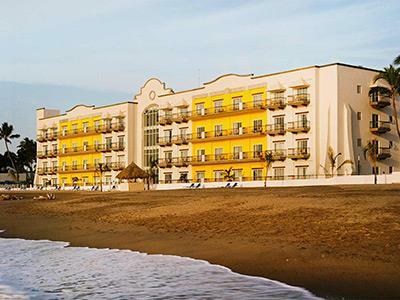 Complete with over 20 acres of land, Krystal Puerto Vallarta Beach Resort is a magnificent hotel complex featuring charming gardens, cobbled trails, and lush jungle. 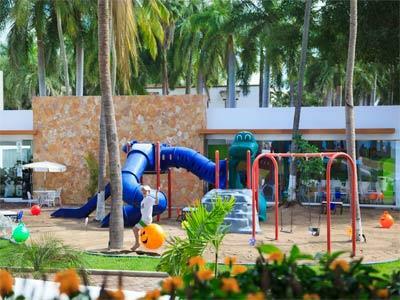 On the premises there are more than 40 fountains, and golf carts that will take you from place to place. 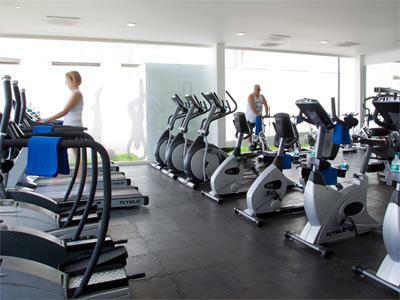 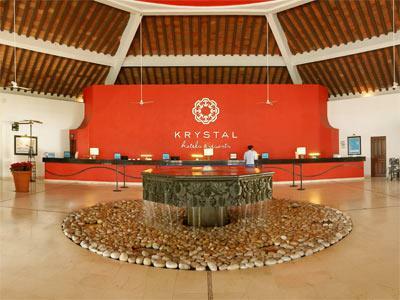 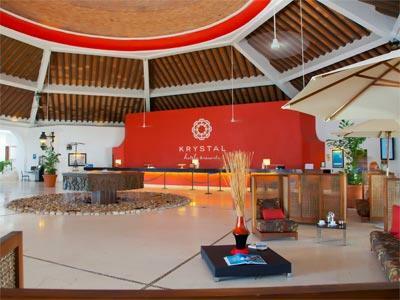 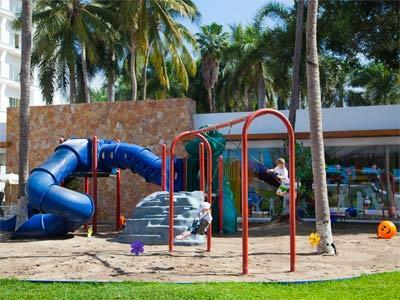 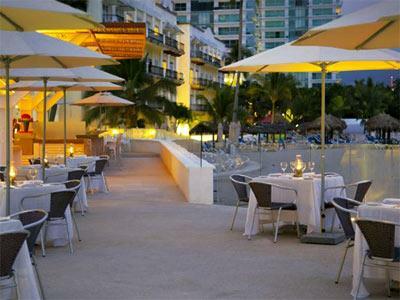 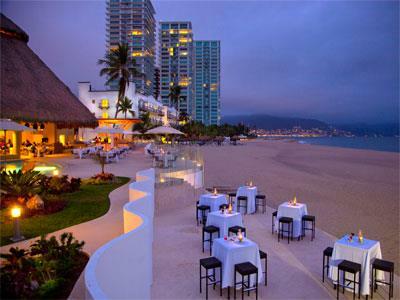 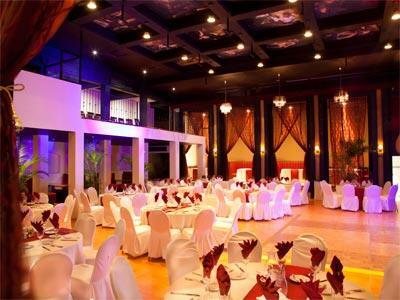 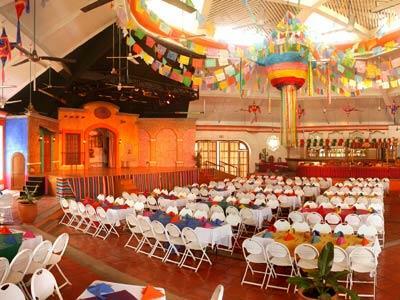 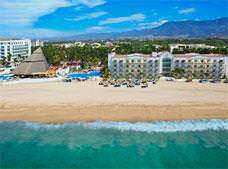 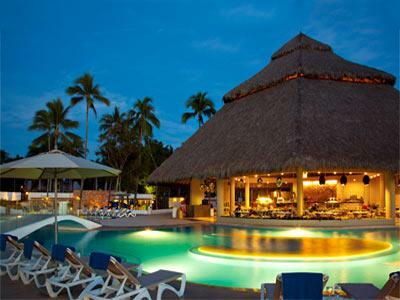 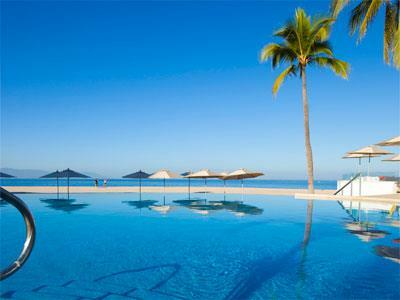 Krystal Puerto Vallarta Beach Resort is an enormous resort with an excellent array of services, including a kid's club. 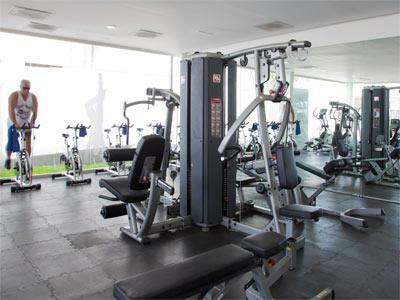 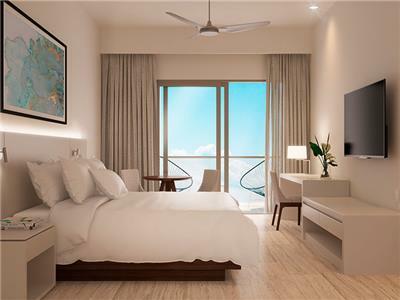 There are also outdoor swimming pools, a fully equipped gym, beach volleyball courts, and lots of other recreational activities available. 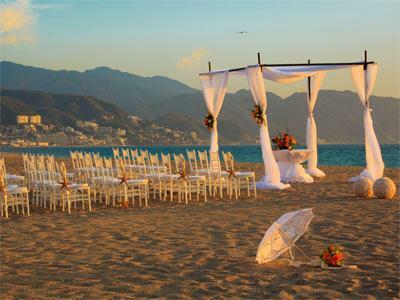 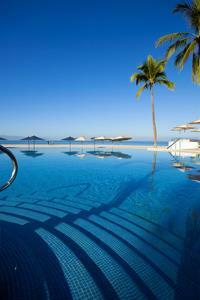 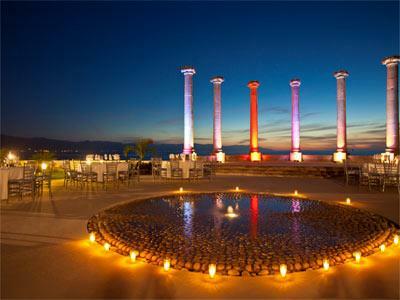 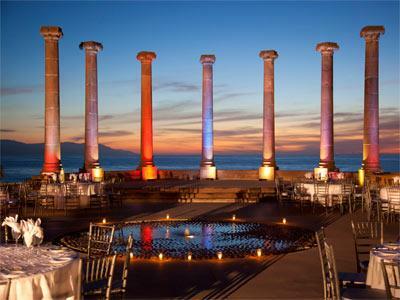 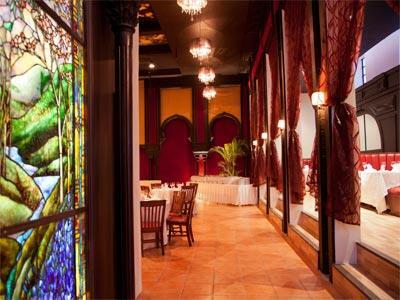 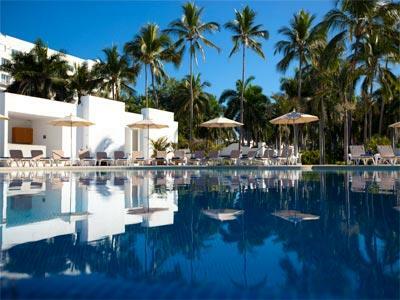 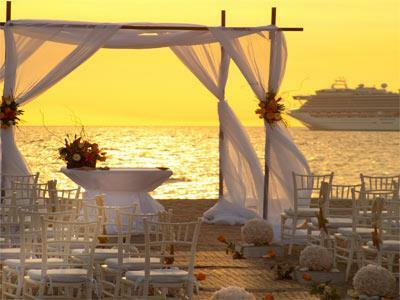 Come and enjoy a wonderful vacation in Puerto Vallarta! 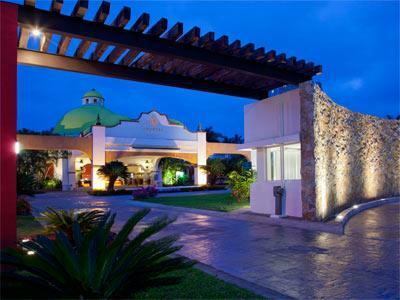 Enjoy a garden view from the balcony and make the most of the full range of amenities during a relaxing stay. 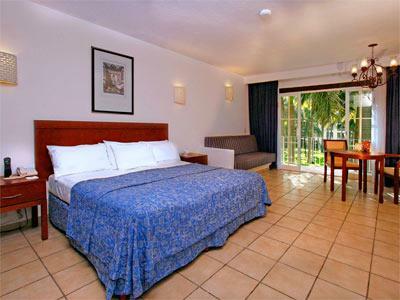 Enjoy a pleasant stay in this comfortable 431 ft² room. 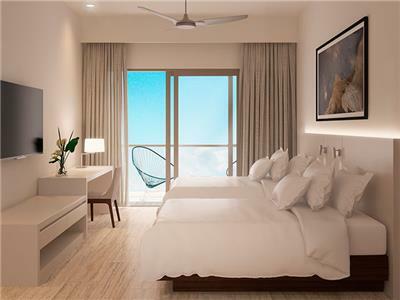 It offers modern decor along with convenient amenities, including a private balcony, Wi-Fi, a ceiling fan and a safe. 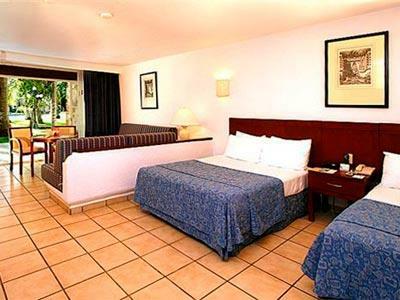 Enjoy your stay in one of these spacious guestrooms, which are located next to the aquaduct and the gardens. 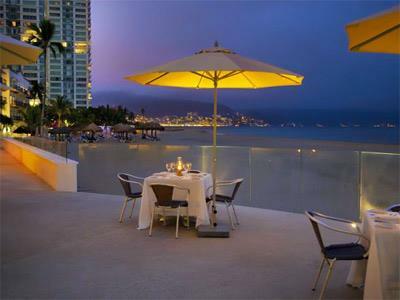 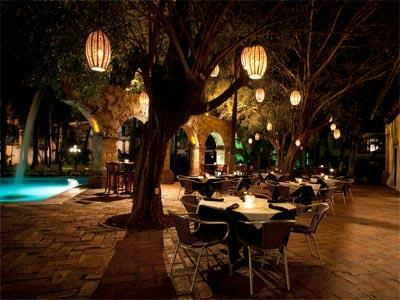 Relax and unwind as you admire the peace and quiet of this paradise-like setting. 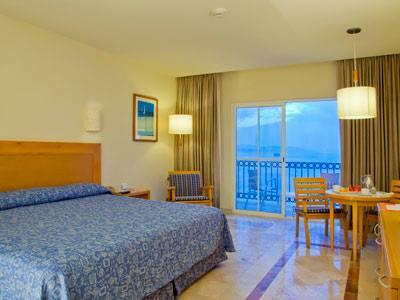 These rooms cannot be changed, cancelled, or refunded. 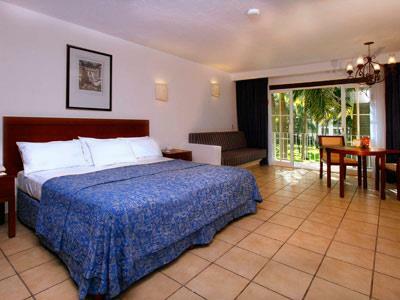 Enjoy a pleasant stay in this comfortable 431 ft² rooms. 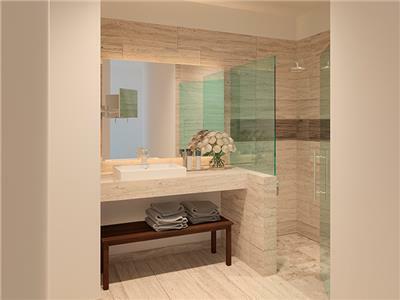 It offers modern decor along with convenient amenities, including a private balcony, Wi-Fi, a ceiling fan and a safe.